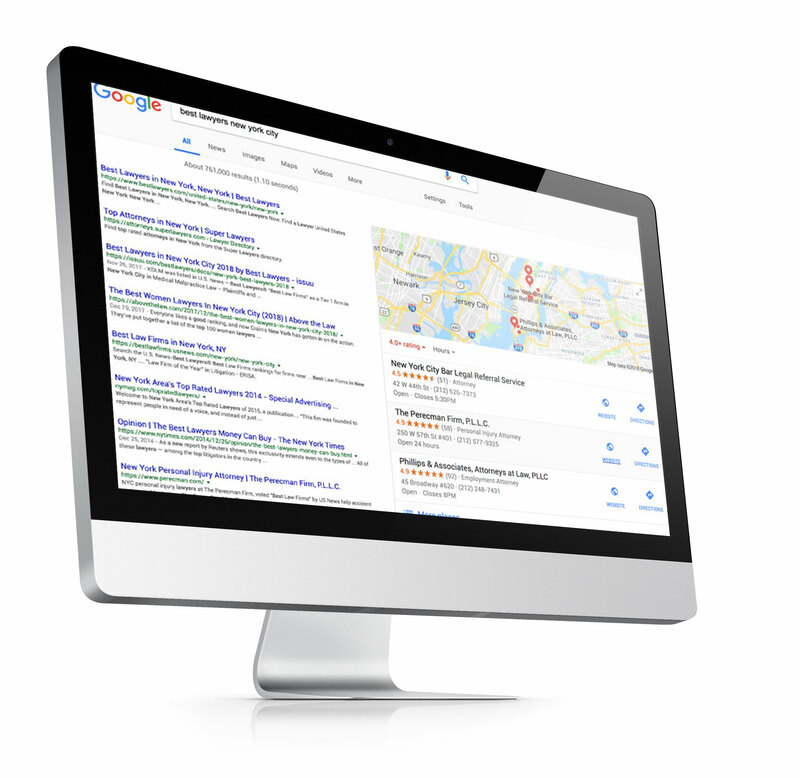 Your reviews play a major factor in your website ranking on search engines. Generate more reviews, rise in search ranking. It's that simple. More website traffic, better search engine ranking and an improved online business reputation all produce an end result of more business leads. 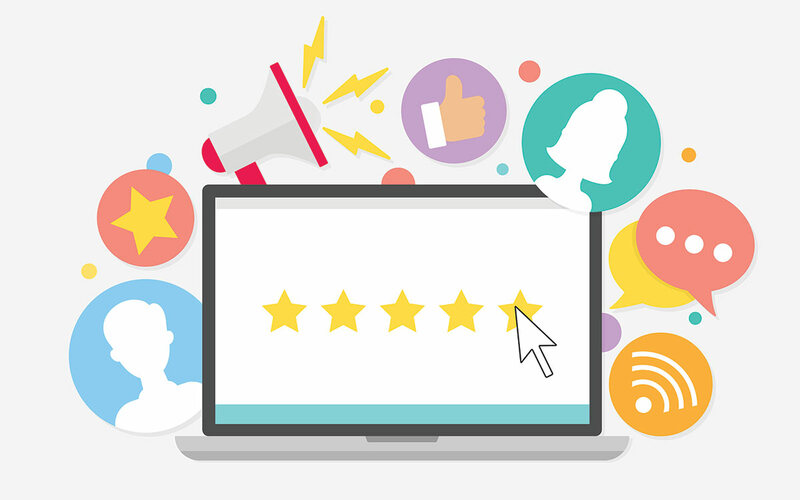 In a recent study, 85% of consumers trust online reviews as much as personal recommendations. If your business is not currently collecting reviews and creating a better online business profile, it's likely missing out on a large potential client base. Arrivala is an affordable, automated and straight-forward approach to generate more business leads by improving your online business reputation. It makes sense and it works. In a recent study it was found that 49% of consumers need at least a four-star rating before they choose to use a business. If your business has a negative online rating (or even no ratings) it could be turning away nearly 50% of your potential business. 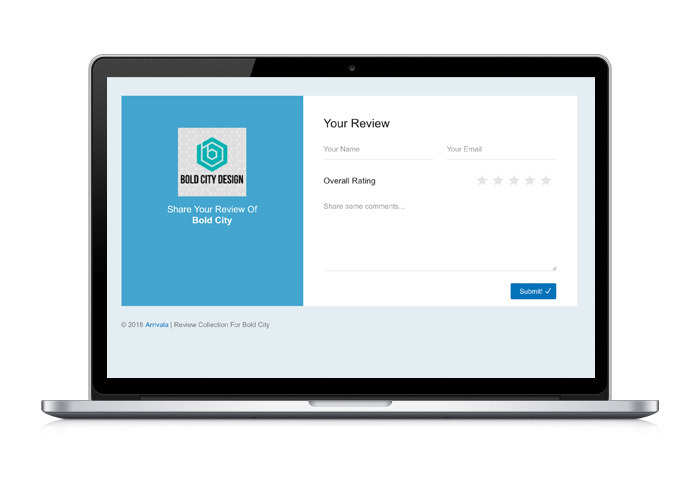 Automate your business reviews and distribute them throughout your network of business profiles using Arrivala. Google searches and map searches guide consumers to 1.5 billion destinations every year. A whopping 84% of people conduct local business searches which showcases business information and reviews. One of the most trusted methods for increasing rank in local business searches is the collection of reviews. While it can be a daunting process, Arrivala makes it easy by holding your hand as we automated the process. It was found that 85% of consumers trust online reviews as much as personal recommendations. Given the opportunity, a consumer will read on average 7 business reviews before deciding to make a purchase. Creating business reviews promotes credibility in your business and products. More and more businesses are realizing the importance of reviews and are turning to services like Arrivala to establish a process to automate review collection. Don't be left behind! Begin establishing your business profiles and bulking up on review collection. The reviews you collect today will pay off for years to come. Join the thousands of Arrivala members that are cashing in on a more positive online presence. Leveraging the power of online reviews to better their business & search engine ranking.